A historic city of canals and character, Amsterdam is an incredibly popular destination for visitors. Its relaxed, easy going atmosphere is the perfect antidote to modern life for many, and whether it is enjoying a cappuccino in a 350-year-old Café or exploring the maze of ancient buildings, or even just taking a trip along the canals, it is a city where time moves that little bit slower for everyone. Enjoying Amsterdam at its best means finding the right place to stay, and we present the finest 15 hotels in Amsterdam that we believe would make any stay that bit more special. 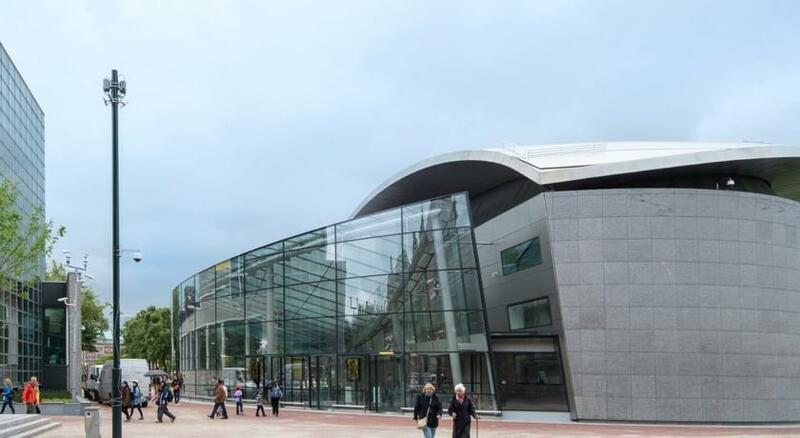 The Ambassade Hotel is found right at the heart of the canal district, overlooking the water itself, the impressive buildings that make up the nestle between the shops and restaurants that line this popular area. In fact, the hotel stretches across 10 traditional canal houses, providing easy access to the museums, attractions and entertainment you will want to visit. Inside, the hotel reflects both the era of the buildings, and the fact that it is an amalgam of those magnificent canal houses, with the décor dominated by an array of period antiques and museum quality art, including work by Amsterdam Impressionists. With a maze of corridors and levels born from its layout, there is something incredibly unique about the place that reflects the city outside. Rooms are varied, coming in a wide range of shapes and sizes, although they are all of an adequate size, many have canal views, and all are decorated in the same classic style, with antique furniture (some real, some reproduction) and bright, high quality fabrics. Breakfast by the canal in the amazing breakfast room is a highlight of the experience, and the Brasserie specializes in locally sourced produce for an authentic touch. 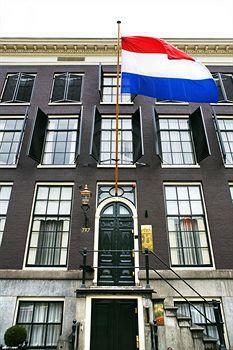 A real taste of Amsterdam, the Ambassade offers convenience, excellent service and a touch of luxury. 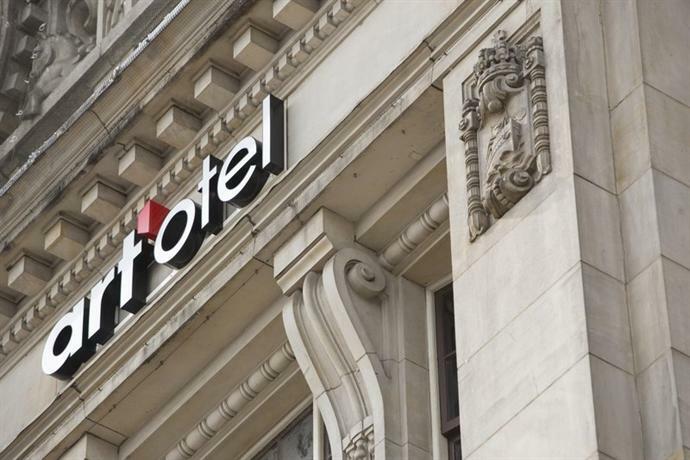 Celebrating 150 years in operation, the Intercontinental is a hotel that has watched over modern Amsterdam, hosting guests including Queen Elizabeth II of Britain and the king of pop Michael Jackson. Located on the river Amstel itself, it is a time machine that takes you back to Amsterdam’s glory of the end of the 19th century and the opulence that it provided. This is a classic grand hotel in the style of the London Ritz or Raffles in Singapore, the large almost palace-like building housing 79 rooms and suites that provide spacious, comfortable accommodation. The best rooms are those with the river view, but all provide the classic décor with period touches, with genuine antiques found in the larger rooms. A beautiful, traditional townhouse situated on the Prinsengracht canal in Amsterdam, Hotel Seven One Seven will impress from the moment you arrive. It looks, from the outside, like someone’s home, which is unsurprising really, because that is what it used to be. It has transitioned from a weekend party venue to a fully-fledged hotel business, but managed to keep that homely feel that helps make this a relaxing, welcoming place to be. Once inside, what you are presented with is essentially the experience of living in a grand Amsterdam canal house, without the expense of owning one. Everything has an elegance, whether that is afternoon tea laid out in the library relaxing in your room with an in-house spa treatment. With just 9 impressive suites, this is a hotel that offers a true personalized experience, service is discreet but excellent, and each room offers a visually interesting blend of antique pieces mixed with modern sofas and beds, providing a genuine feel of homeliness. Hotel Seven One Seven does lack any restaurant facilities of its own, but is well positioned for easy access to many of the city’s finer eateries, and an in-suite dining service can be arranged on request is required. With its focus on being a home more than a hotel, it is a very unique experience, but one which you want to return to again and again. 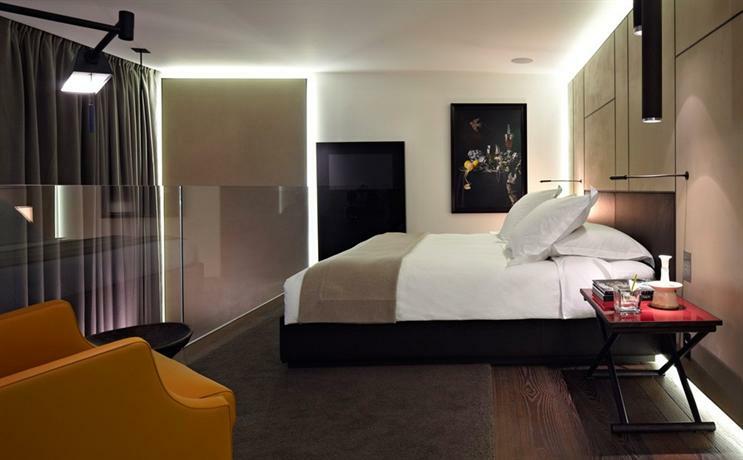 Probably the most stylish place to stay in the city, the Conservatorium brings Italian contemporary to the canals of Amsterdam and houses it in an ex bank building right near the Museumplein. If you are in Amsterdam for the museums, they are all just a few steps away, and if you love the lure of the shops, high fashion is just across the road. As you may expect from a building that started out as a 19th century bank, it is grand and imposing as you walk towards the entrance, but once inside, the Italian influence changes everything. With stained glass remaining from the original structure blending with the clean lines and subdued colors, Italian interior specialist Piero Lissolini has brought true contemporary Italian flair to every part of this magnificent building including each of the 129, spaciouls and comfortable rooms. With every guest having their own personal host, service at the hotel can be a little over-familiar for some tastes, but does fit with the more relaxed ambience that the hotel exudes. Knowledgeable and willing, this personal concierge service should meet any need you may have both within the hotel itself, along with good knowledge for any activity around the city. With a choice of fine dining or a Brasserie, eating options cater to every mood and very much reflect the cool, easy style of the hotel. Adapted from two historic canal side buildings that started out as almshouses, this 40-room hotel offers something a little detached from the traditional tourist routes. Although it remains just a 15-minute walk from the museums it is located alongside one of the grander canals and provides a more low-key experience than many. 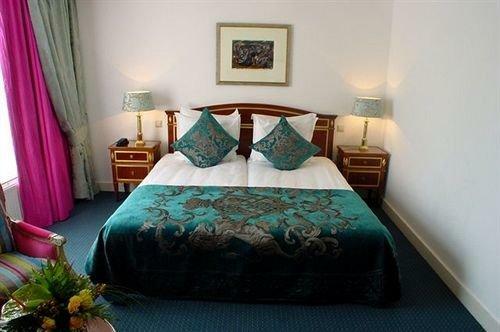 As with many of these hotels that have taken over multiple buildings, room size and shape vary considerably, although even the smallest could be considered of reasonable size, with some can side being very spacious indeed. What they do all share though is the quality of the décor, with beautiful materials and wonderful ambience throughout. The highlight of the hotel is probably Vinkeles Restaurant though, housed in what used to be the bakery for the almshouse and still retaining the bare brick walks and cast iron ovens. With a Michelin star, you know the food will not disappoint, and the unique surroundings and fine dining really make it a dining experience to remember. 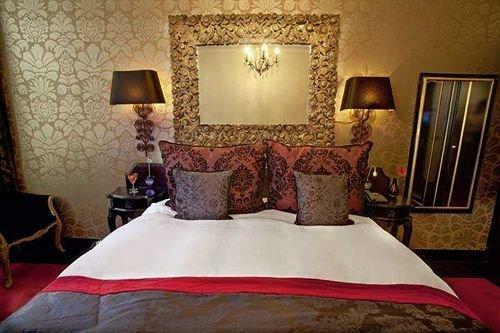 Park Mansion is a select place to stay that comprises of just 2 managed suites. The Garden suite brings incredible attention to detail from a fully interior deigned masterpiece, with a spacious lounge and open fireplace leading out to the wonderful palm garden that gives the suite its name. For something more classically luxurious, the Empire suite brings opulence and period décor, taking you back to the 19th century heyday of the city. 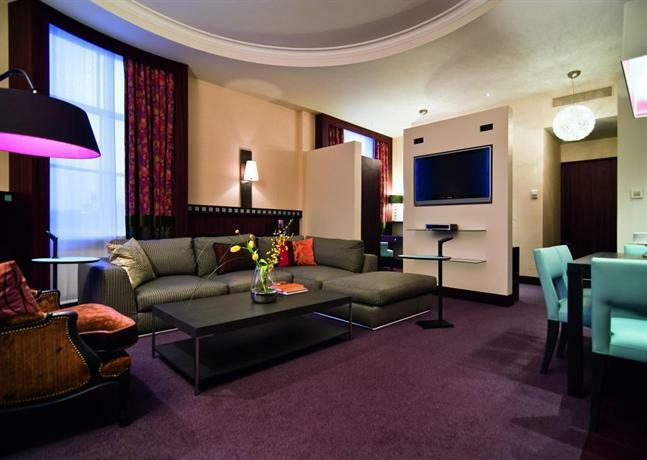 It’s a suite fit for royalty, and will enhance any Amsterdam visit. 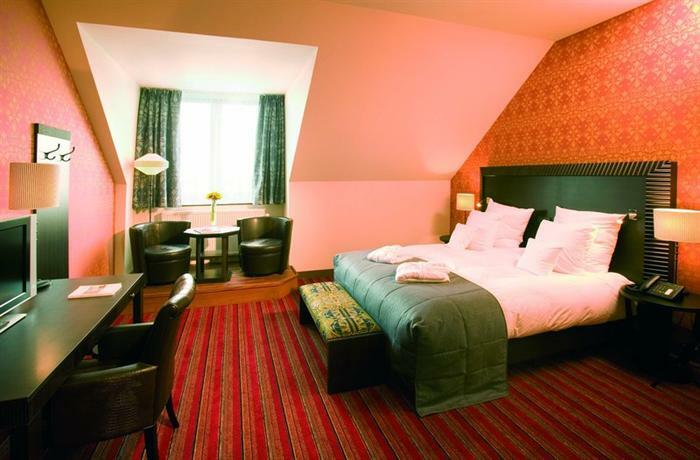 Overlooking the beautiful Amstel River and within easy walk of the museums and attractions of Amsterdam, Hotel De L’europe is perfectly placed for your visit to the city. Situated on a corner and spreading its wings both sides, this grand hotel has all the style of old Amsterdam from the outside, but has been made over with a blend of modernity that reflects the changing face of the city itself. 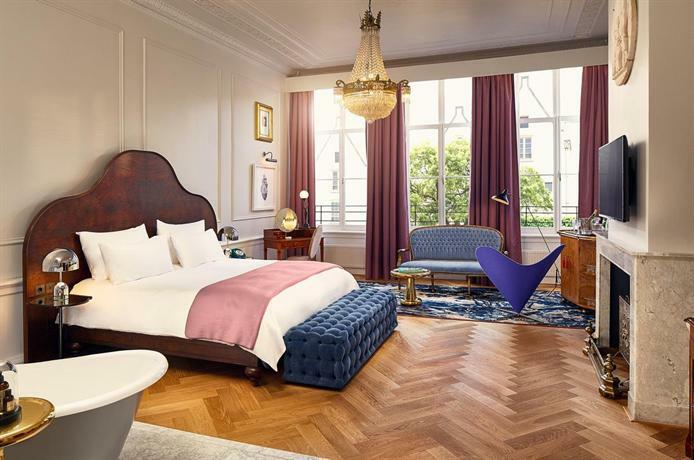 With 111 rooms offering a choice of sizes and views, the décor mixes the existing fineries, such as chandeliers and period artwork, with bold colors and exquisite materials that are more at home in this century. With iPads and Nespresso machines in every room, this is the 19th century brought up to date. Providing the comfort of hotel living with the independence of a private apartment, Amsterdam Boutique Apartments offers the best of both worlds. 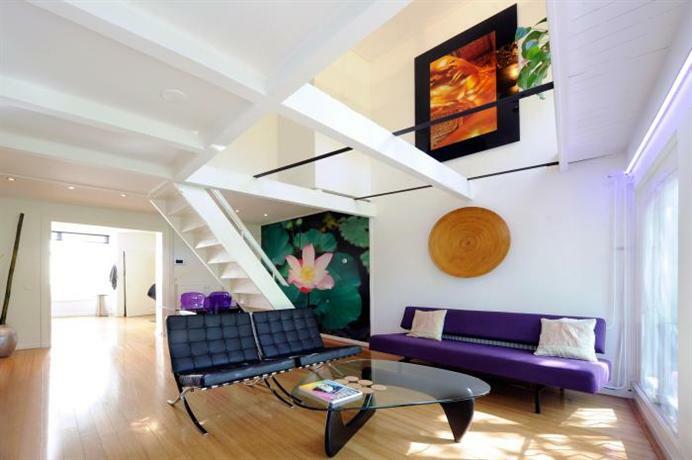 Located on Singel canal in the heart of Amsterdam, each apartment has access to the full range of five star facilities you expect from the finest hotel, including concierge service, chauffeur, chef and so on, but retains the privacy of your own apartment suite. Exquisitely crafted décor and a laid back style make this a very different experience that fits the Amsterdam lifestyle perfectly. 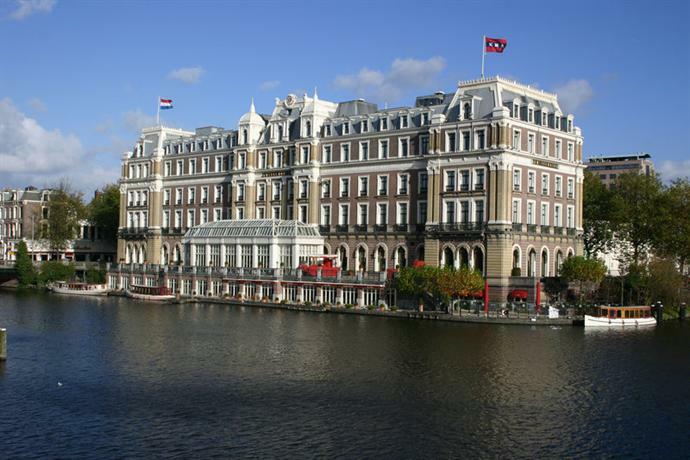 Housed in an admiralty building dating from the 17th century, the Grand Amsterdam is every inch the imperious hotel its name suggests. In the middle of the oldest part of the city it is ideally situated for those looking to explore the alleyways and hidden squares of this part of town. Inside, as befitting of the owners, it takes on the subtlety of French design to soften the often-harsh lines of the building itself. The 52 rooms are spacious, with a continued use of gallic flair and adventurous use of color to create interesting and welcoming spaces. Every so often, a hotel surprises you completely, and this is one of them. Situated close to Ann Frank’s house and the wonderfully diverse shops of Nine Streets, this former library looks like most other hotels at first glance. However, it is once you step inside that everything changes. Inspired by Alice in Wonderland, the décor for the communal areas and each of the rooms provides a splash of art, color and inspiration that is fun, fascinating and incredibly memorable, it’s a hotel unlike any other, and one you will want to return to because of that. The Toren makes a real statement, with décor that hits you as soon as you walk in. Critics may say it overpowers the rooms at times, but in the sumptuous surroundings of The Toren, over the top is just right. 38 rooms each offer a completely unique style, although ‘zany’ would be a word that could apply to them all, whether it’s a touch of crocodile skin paired with the dark wood, or zinc colored wallpaper paired with damask, these little nods to the quirky add something special to each room. Luxury with a hint of decadence, who would not love that? 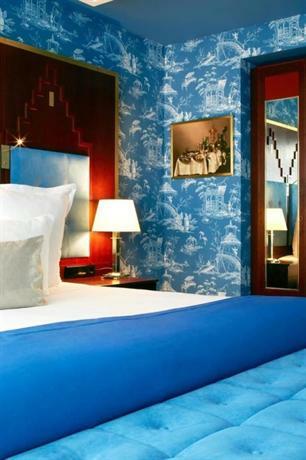 The Pulitzer is quintessential Amsterdam, a hotel created within 25 canal houses, sandwiched between 2 of the wonderful grand canals the city is famous for. 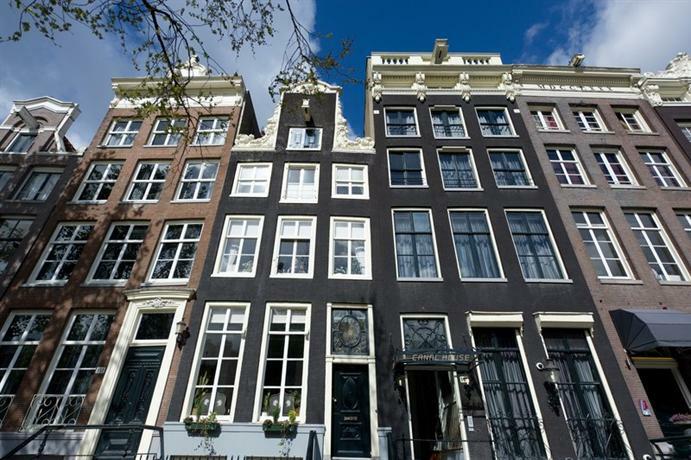 A short walk from the Anne Frank House, it is ideally placed for any visit to the city. Combining modern Dutch design with traditional reminders of the cities long history, the rooms may vary in size and shape, but offer the same wonderful levels of comfort throughout. A fine restaurant, Jansz, takes up several rooms and provides an atmospheric dining experience, or for some quiet time the beautiful gardens offer a break from everything. 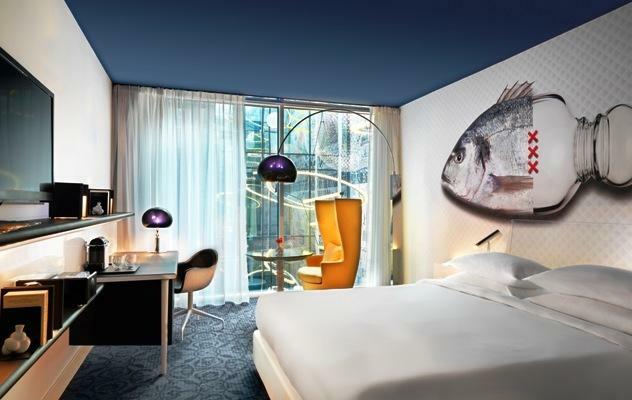 Just a few minutes from Centraal Station, this on trend hotel offers a very modern take on Amsterdam lifestyle, with the hotel itself and the art gallery it houses dominated by art pieces of Joep Van Lieshout. The art is very contemporary, and often risqué, perhaps too much so for some taste, but the service is very much traditional, and excellent for it. Each of the 107 bedrooms offers modern style built around grey and black tones, all are spacious and comfortable places to be. The bar and restaurant are the highlights, offering a dazzling array of drinks, many invented by the hotel staff themselves, and fabulous dining that explains the popularity of the venue. A great place to eat and stay, but the art could be too much for some tastes. 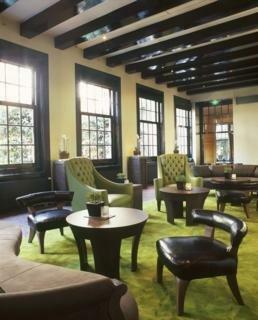 Ideally situated for the attractions of Amsterdam, this hotel makes use of two 17th century merchant’s houses to create a beautiful, opulent hotel that adds a wonderful courtyard garden for relaxation. The 23 rooms all feature contemporary chiaroscuro décor that attempts to bring the beauty of the textures, colors and light of the old masters into reality, and mostly succeeds. It makes for an enticing atmosphere and a relaxing place to stay. It was once head office for shipping company, now it is a national monument due to the design igniting a new wave of Dutch architecture, it is certainly a striking building. Located near Central Station and the Maritime Museum, the wrought iron, marble and stone create an unusually handsome building that offers views across the docks for guests. Spacious rooms offer period touches and vivid colors, there is a restaurant that provides fine dining and a café for lighter snacks, all with the backdrop of the city passing by.